We are renowned as one of the dependable Industrial Lead Ingots Manufacturer, Supplier and Exporter in India. Providing 99.6% Lead Ingots have made us competent in carving distinguished position as reliable Pure Lead Ingots Manufacturer. Our Lead Ingots are extensively used for manufacturing various building material and also for providing a shield for radioactive rays. 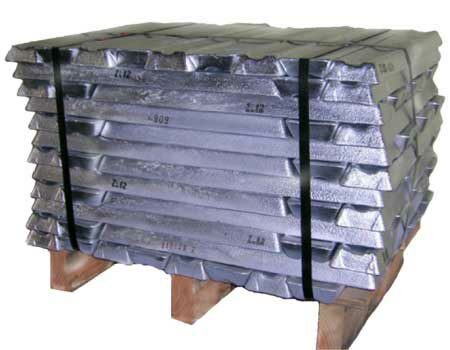 Lead Ingots are also used as sub component for various other metals. Material of Construction for various building material. Providing a Shield for Radioactive Rays.